Home Travel 10 Reasons You will fall in love with Udaipur! 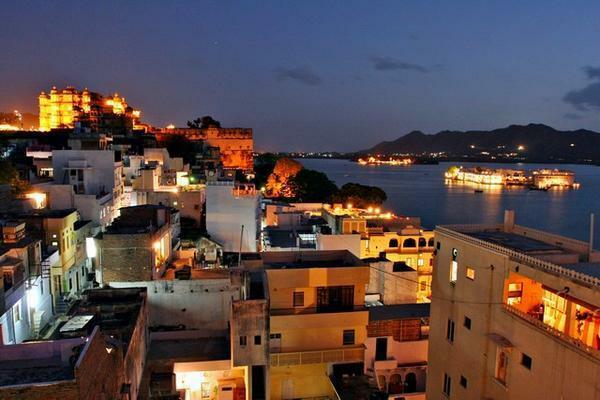 10 Reasons You will fall in love with Udaipur! The city of lakes lies in the lap of nature cushioned by an eroded stub of range of ancient folded mountains boasting some stunning views which conquer hearts. Blessed with beauty, Aravallis are gifted with appealing and serene sights that sooth minds away from the city commotion. 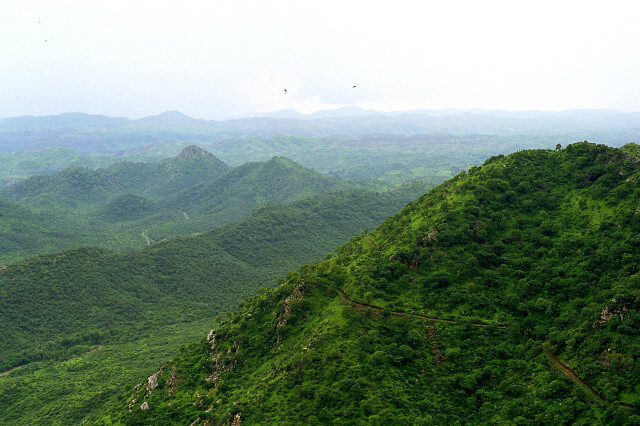 Nestled in the aravalli hill ranges, one cannot help but get lost in its landscapes. This range offers a tranquil scenic beauty with unlimited composure. Known for its forte, the Lakecity offers unadulterated beauty to eyes of the viewers giving them a new vista with every glimpse. 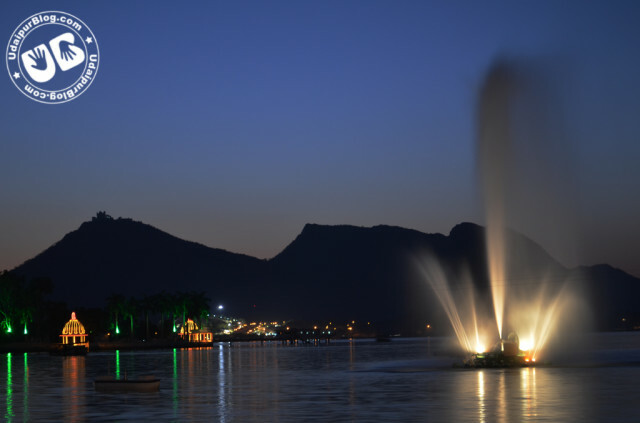 Fatehsagar lake, Pichhola, Swaroop Sagar, Udaisagar, Dudh Talai and lakes alike run in competition with each other in showcasing their ecstatic beauty. You find yourself in a complete dilemma regarding comparison of these lakes in the daytime when beauty emerges in its vibrant colours with the time they are decorated with stars in the starry night. Crowned with palaces on mountains, the historic capital of the former kingdom of Mewar procures forts and temples like Sajjangarh, Neemach Mata, Karni Mata that deliver a complete and a scenic view of the whole city. This relaxing sight cannot be described as anything but beautiful regardless of in what context and respect. Being the home for palaces like Jag Mandir, Lake palace etc. these can make you stop and stare in sheer awe for hours. It is when looking at it in the dark hours at underneath glassy lakes when it truly appears to be beautiful and somewhat magical. Peeping into the history we learn about brave kings of Mewar specially the legendary kings Maharana Udai Singh, Maharana Pratap, Amar Singh who set examples of bravery and chivalry. 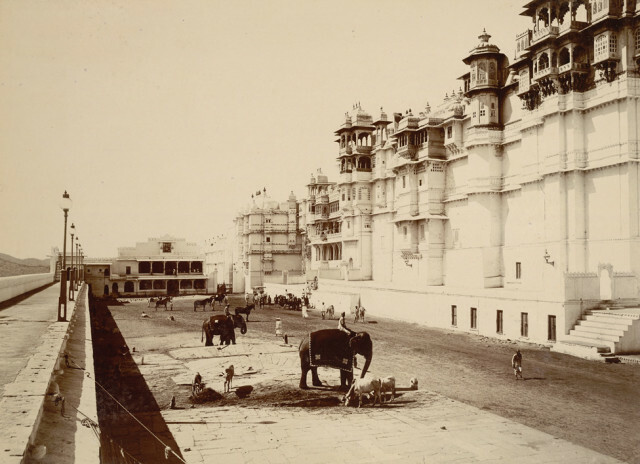 Udaipur city is pompous about its royalty which it acquired from its Rajput rulers which is the reason why it is a storehouse of fascinating monuments and ancient temples. Since ages, Rajasthani handicrafts have fascinated the world with its creativity and craftsmanship. 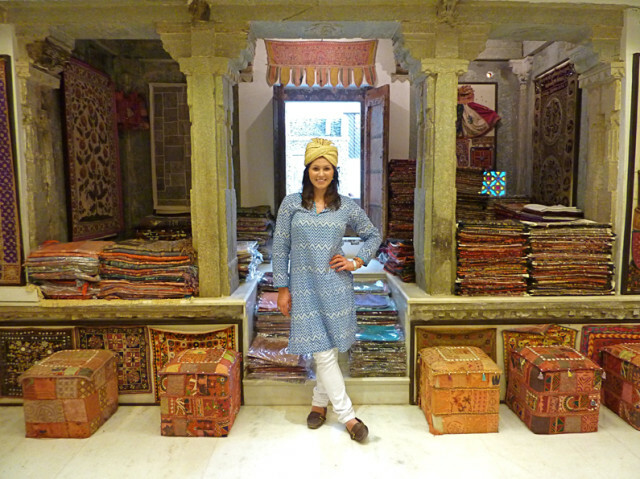 These reflect rich tradition and culture of Udaipur and tell stories of its heritage. Etched with beautiful designs these handicrafts hold their own identity leaving you completely mesmerized. 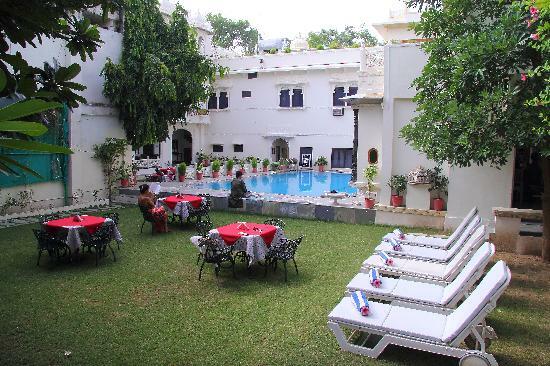 Udaipur stands first in India when it comes to beautiful and best budget hotels. The reason behind being the most famous tourist destination is besides making your stay comfortable these hotels offer a bravo combination of luxury and natural beauty which separates it from other tourist spots across india. Possessing a royal historic background is also one of the reasons you will wish you had planned a longer stay. Nothing can stop you to fall in love with rejuvenating combination of monsoon and city of lakes. The colours of the city seem all the more vibrant and intense at this time. People seem to have a renewed sense of purpose, and a genuine appreciation for the rains. Everything comes alive. It brings with it a lot of energy and emotion, and any form of celebration of its arrival seems acceptable and is worthy of changing moods. Freeing udaipurites from the routine monotonous work, season-oriented fests like Haryali amawas, Gangaur Mela give them a dose of mental and physical relaxation. To the visitors and residents every fest and fete like the Shilp Gram Mela conveys a beautiful message pertaining to the customs, traditional values, culture, mythology and even historical events with a touch of great patriotic flavor. They are rich, harmonious, varied and colourful. This celebration of life brings peace and joy to masses. Away from the hustle and bustle of metropolitan cities, Udaipur isolates itself in an untroubled zone which makes it peaceful. Besides lesser crimes and less traffic, the town is on its own way to development which is adding to the beauty of the city day by day. Last but not the least, The city of lakes possesses a quality population which is willing to reach out and help when you are in need. Udaipurites are adaptive to changes, willing to accept new ideas and are ahead of many cities in fashion. 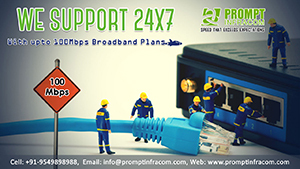 The town witnesses rapid growth in number of malls, multiplexes, educational institutes etc. 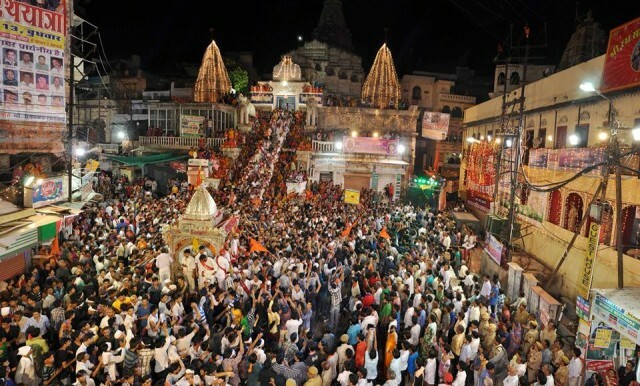 which demonstrates active participation of the people of Udaipur. 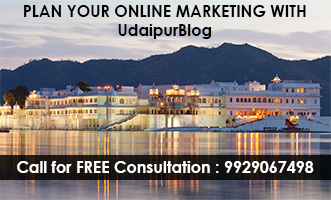 Next article9 Myths about Udaipur you should clear up!